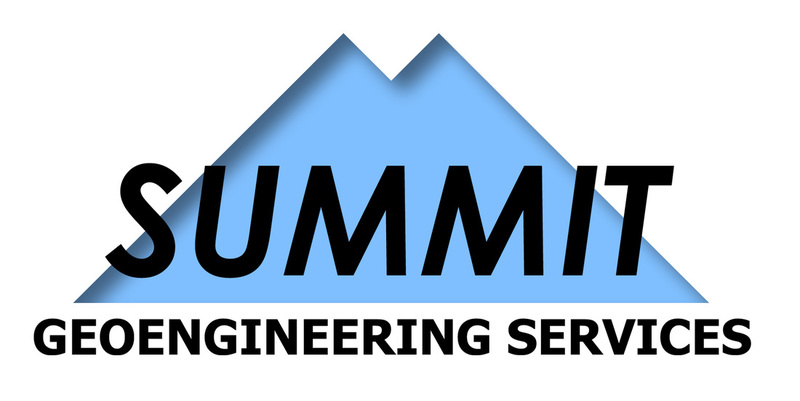 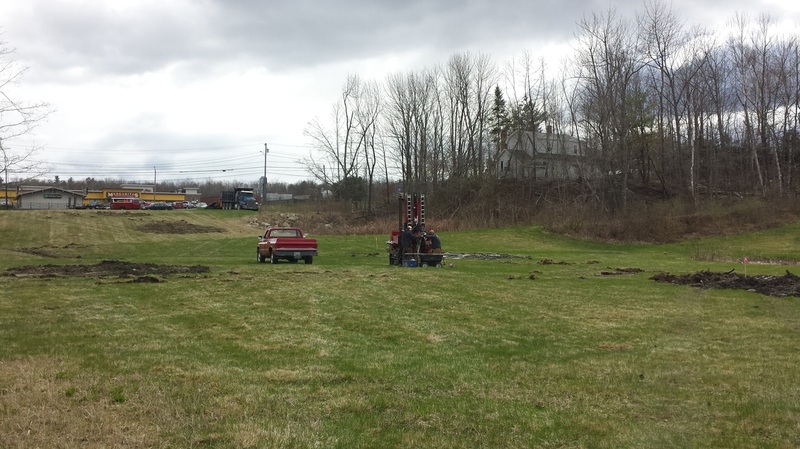 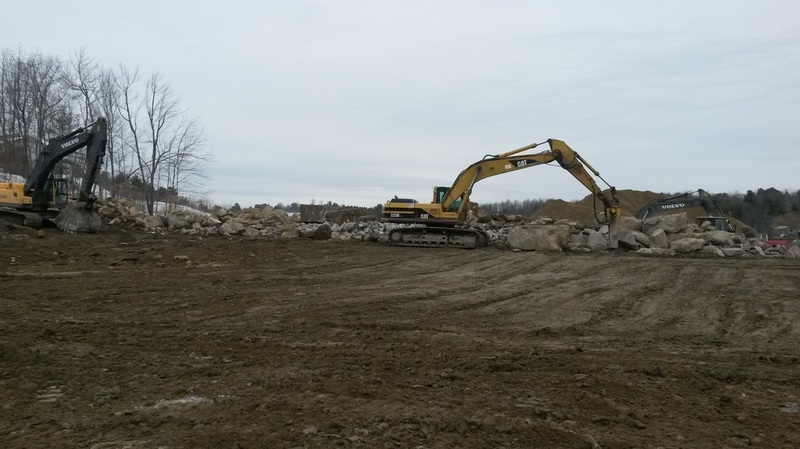 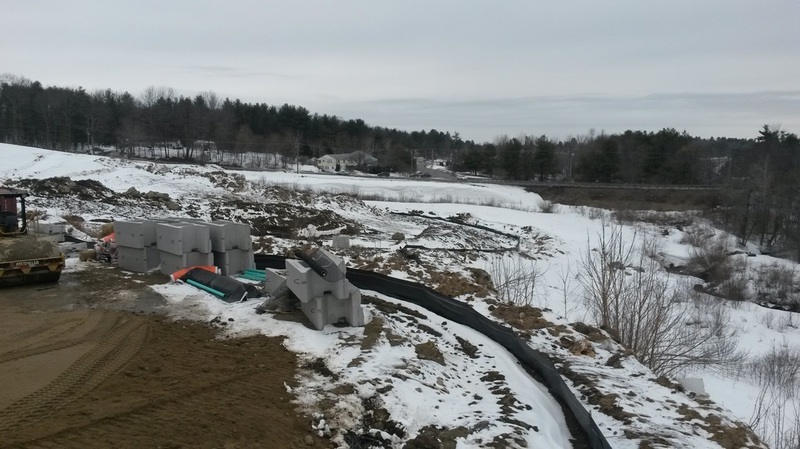 Summit Geoengineering provided geotechnical consulting for a new Homewood Suites hotel in Augusta, Maine. 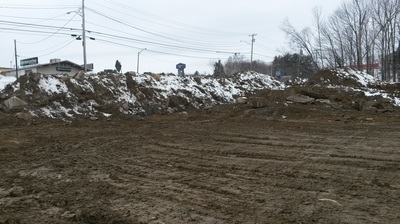 The hotel site is located off Western Avenue in Augusta, adjacent to I-95. The hotel is described as a 4-story building structure with a footprint of 25,000 square feet to accommodate 120 rooms. 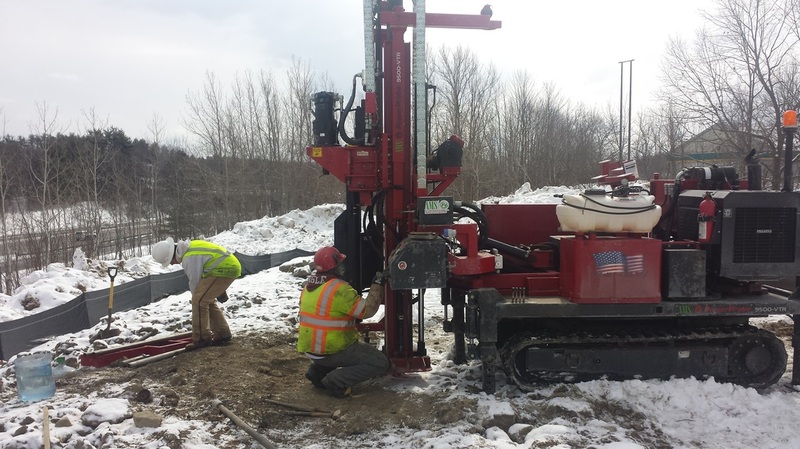 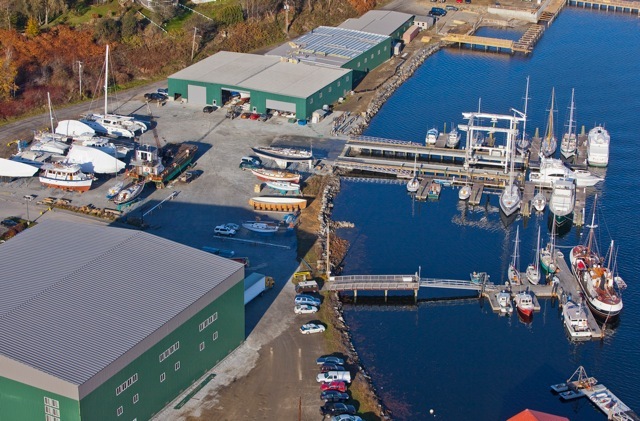 Geotechnical challenges included varying subgrade of shallow bedrock, miscellaneous fill, marine deposits, and glacial till. 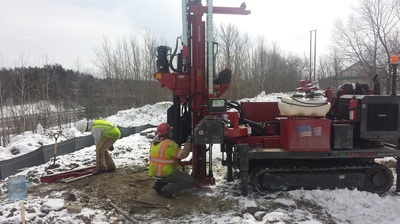 A combination of test borings with SPT sampling and test pits were performed by SGS to investigate the subsurface conditions. 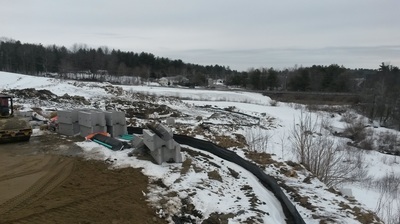 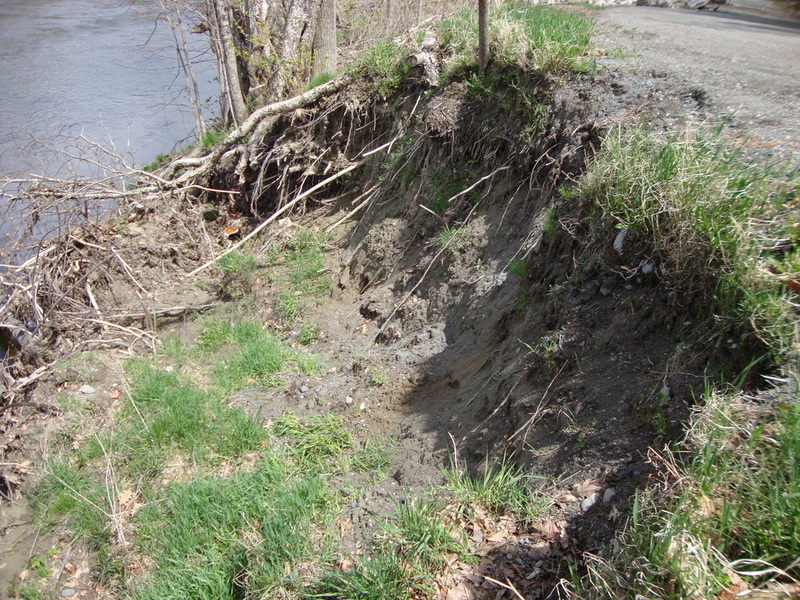 Slope stability analysis was required for excavations adjacent to Western Avenue and for a 15-foot retaining wall planned atop a 35-foot embankment with steep slopes located near Interstate I-95. Controlled blasting and preload fills were required as part of a 12-foot cut and 12-foot fill used for site development. 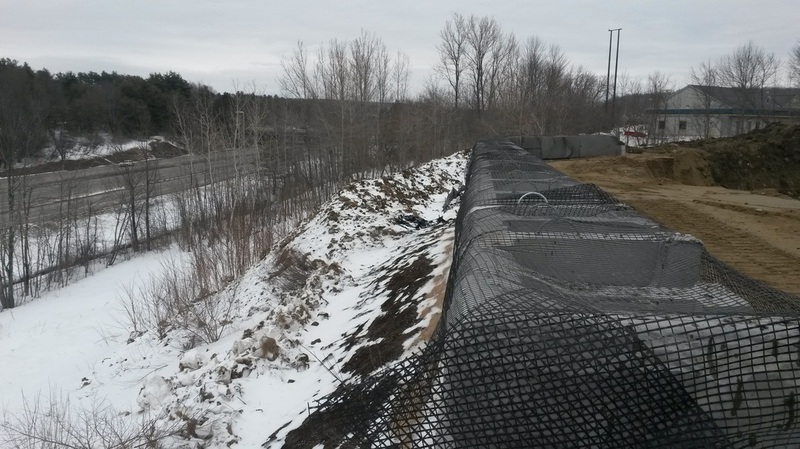 Retaining walls were designed by SGS to include over 400 linear feet of Stone Strong precast blocks with portions having gravity design and portions reinforced with geogrid.